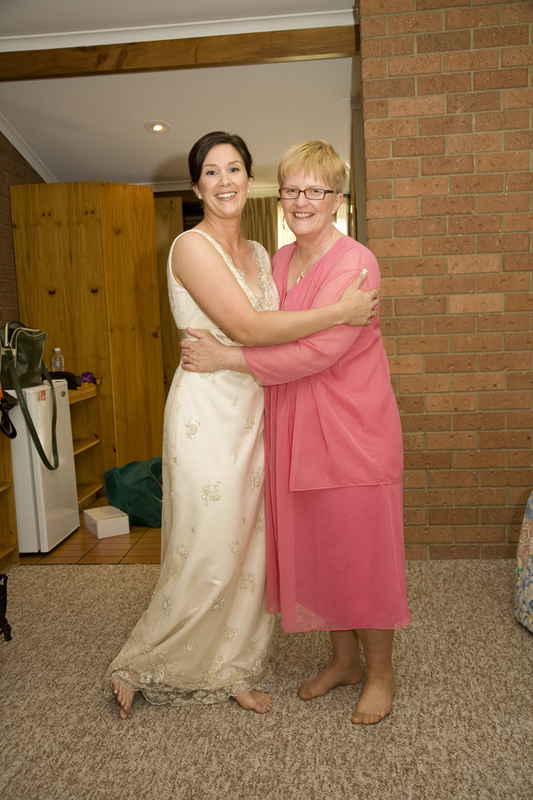 Firstly - Happy Mother's Day for Sunday to all of the wonderful women I know who are loving, caring and amazing mums!! I hope you were all been spoiled by your biggest fans. Back to the topic...this year I suggested to my two brothers that we put together a list of 10 things we love about our Mum to put in her card. Boy did it quickly blow out past 10!! #13 Letting us make our own decisions...and mistakes! #17 3 words. Machine. Gun. Kisses. #25 kind of sums them all up - Being such an amazing example to all 3 of us in how we should approach our lives and treat others. It's no wonder I love my Mum so very much! The "10 things I love about you" theme has been on the agenda for a while now. Nathan & I have been playing the game quite a few mornings, listing off one or two things we love about each other. It has been as simple as 'I love that you do the dishes'(!!) to 'I love how when you say you're going to do something, you do it'. It's been a fun and really nice thing to do! So I laughed the other day when as part of an email from Kylie, she gave us girls some homework...that we had to write a list of 10 things we love about ourselves. Clearly, I'd had a head start on this topic! She went on to say about a sentiment she'd heard on Hayhouse Radio was that with women in particular, we can often find a squillion things we want to change about ourselves or our bodies, but don't often step back and say 'you know what, I love...about me'. So your mission, should you choose to accept, is to write down 10 things you love about yourself...and then your mum, partner, friends and whoever else you like! But start with yourself first, because it's likely to be more of a challenge if you've never given it any thought. It can be as simple as your ability to make a mean cheese toasted sandwich...or your generousity towards others...or that you've got really long, luscious eyelashes! And boys, you're welcome to join in the fun too. Feel free to share your list here...what's that? Oh, you want me to go first...chickens! I have the guts to keep spilling my inner world via an international blog! My laugh - it's loud and infectious! Oops, that's 11. See it's really not that hard! I've got such great memories of hanging out with Mum the whole day before I said I do, so I thought it was a great photo to use.